Transcript of the entire WEIRD TALES panel from the 1998 San Diego Comicon. An article on Henry Kuttner's Elak of Atlantis. A 1989 interview with Karl Edward Wagner reprinted from the British publication DAGON. An interview with writer Chuck Pogue about the movie and novelization of DRAGONHEART. A review of the 1982 John Milius Conan movie. 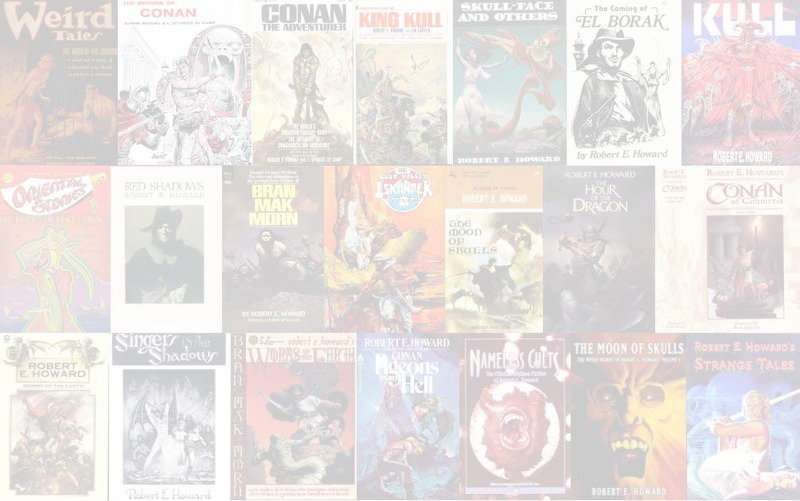 "Sword & Sorcery In Comics, part 2". 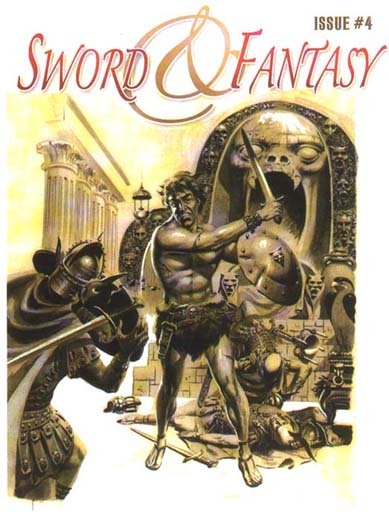 The front cover art is by Wally Wood, reproduced from the color version of the original art. This art first appeared on the dustjacket of the Gnome Press hardcover THE RETURN OF CONAN in 1957. "The Challenge From Beyond" is a facsimile reprint from its original appearance in FANTASY MAGAZINE in 1935. Artwork in the issue is by Rick McCollum, Mahlon Fawcett, Virgil Finlay and others.